Everything we are, it’s because of Him and everything we do, we do it for His glory. He alone is worthy of all glory, honor, and praise. He delivered us from the powers of darkness and brought us into His Kingdom as dearly loved children of God. He is the lamb of God who takes away the sin of the world. He was born of God through a virgin, lived a life without sin, and then laid down His own life as a sacrifice for our sake. He became our sin on the cross that we might become His righteousness here and now, for now is the day of salvation. When we put our faith in Him, He fills us with His Spirit and we become born again. We were created in God’s image, to be His children, but sin came and separated us from Him. The image of God got fractured and our spirit got disconnected with His Spirit. Through Jesus our sin is removed and we enter into a relationship and deep intimacy with the Father through the Holy Spirit, and we are being transformed back into that image. Jesus said, “As the Father sent me, so I send you” and He breathed on them and they received the Holy Spirit (John 20:21). Jesus modeled the fullness of life in complete surrender to the Father. He is the standard for how we are to live. He gave us His mission to represent the Father and reconcile the lost back to Him. As we behold Him, We become like Him. He fills us with His Spirit and empowers us to walk out that life and do the works He did (2 Cor 3:18, John 14:12, Acts 1:8). 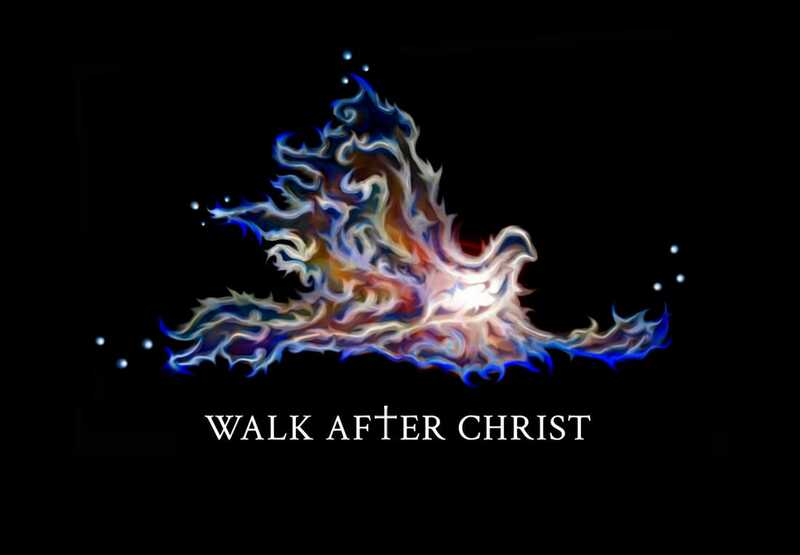 Walk After Christ is a ministry dedicated to advancing His Kingdom and making His Gospel known to the world. Not just through evangelism and missions, but also training and equipping the body of Christ to represent Jesus to the world in the power of His Spirit and magnitude of His love. Our mission is to know Him and make Him known to the world. 2 Corinthians 3:17 Now the Lord is the Spirit; and where the Spirit of the Lord is, there is liberty. 18 But we all, with unveiled face, beholding as in a mirror the glory of the Lord, are being transformed into the same image from glory to glory, just as by the Spirit of the Lord.